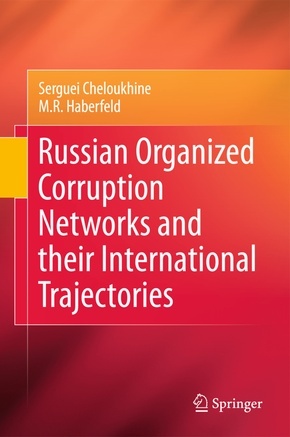 This book addresses fundamental changes that have taken place in Russia in the last five to seven years, including increasing crime in the economy and the shift of power from organized crime and mafia-like organizations to the Organized Corruption Networks. Countries undergoing major social and legal transitions typically experience a light, but relatively insignificant, increase in crime. However, in the past decade, many transitional countries in Eastern Europe, and Russia in particular, have experienced a surge in criminal activities that came about through the collaboration of diverse players-such as criminals, state officials, businesspersons, and law enforcement-into organized networks aimed to obtain financial and economic gains.